When you mention Florida, you get visions of a sunshine state famous for unique tourist attractions. Beach lovers cannot resist the coastal cities along the southern Gulf Coast like Miami or Fort Lauderdale and those white-sandy beaches. Countless other attractions in Florida make it a popular vacation destination. No matter what type of traveler you are, there is a wide array of fun-filled attractions and activities here in Florida that rank it high among the top choices for holidaymakers. Read on to learn about some of the unmissable attractions in Florida. The Key West Butterfly and Nature Conservatory houses more than 50 species of butterfly! The famous butterfly park includes flowers, plants, and trees that are butterfly-friendly. There are waterfalls and several birds within the conservatory. Take advantage of the learning center where one can see different caterpillars at different stages and learn about butterflies. Hop on a tour with Ocean Florida to experience this and many more attractions. Sanibel Island carries a small population and is situated near Fort Myers along the Gulf Coast of Florida. The Sanibel Lighthouse is a famous landmark of the island. 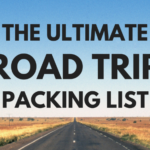 Other attractions include Sanibel Historical Village and National Wildlife Refuge. There are many popular beaches here that are thronged by the locals and the tourists, who love collecting the seashells. 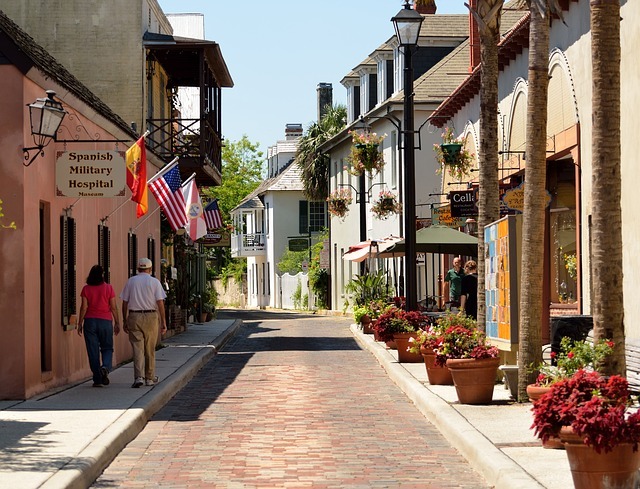 St. Augustine was founded in 1565 by the Spanish explorers in the United States. It is the most ancient European city and is loaded with history, fun, and excitement for all. |There is plenty to do and see here. You can simply real in the ancient city or stroll along the brick-lined streets, having a look at the centuries-old buildings with hidden courtyards. St. Augustine’s restaurants are much sought after for their delectable dishes made from fresh local ingredients. Get a taste of fresh gourmet in the oldest city! The Busch Gardens in Tampa is an African-themed amusement park that is based on different parts of Africa. Embark on the Serengeti Express, which is a replica steam engine that stops at different spots within the park. Families love going on the Skyride, an aerial tram. Busch Gardens is also well known for its roller coasters, shopping, and dining experiences as well as those animal exhibits. 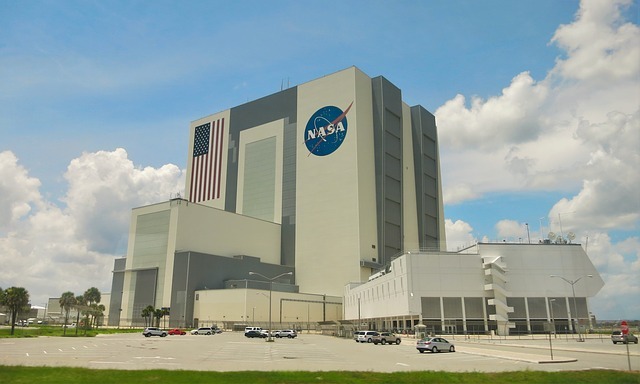 The Kennedy Space Center Visitor Complex is hugely popular among the local’s and the tourists. One can enhance their knowledge of space as they see those displays of numerous artifacts from the history of space and historic space vehicles. IMAX movie theater and a launch simulator add to the thrilling experience. Universal Studios in Orlando is indeed a special one. Here, you will come across theme parks, a resort, hotels, places to shop and an endless number of restaurants. 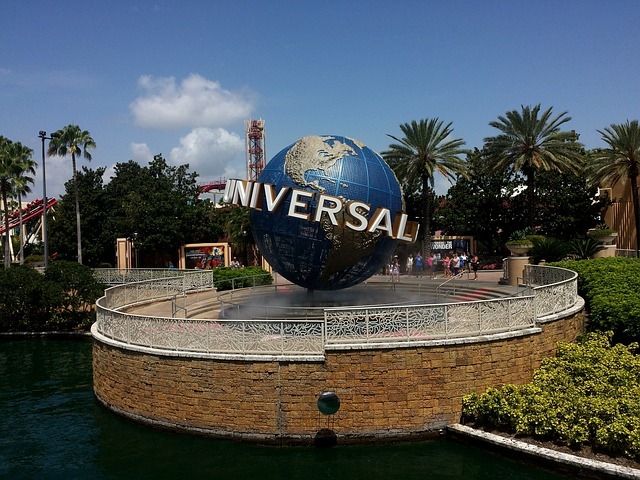 Explore Universal Studios Orlando, and you are sure to enter an incredible little world. After all, Universal Studios is known for creating world-class entertainment and had made some of the best movies and entertainment in the U.S. The art museum includes the previous home of John and Mable Ringling and thus the name. The Ringling Museum is the state museum of Florida and showcases the founding members of the Ringling Bros and Bailey Circus. Hare you will get to see more than ten thousand pieces in its 21 art galleries. It is the first museum in the world for circus and even includes a small-scale circus. You can explore the gardens plus the library and education center within the museum. 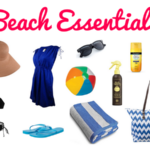 Sanibel Island has been on our list for a while. A family friend visits florida for 3 months every winter (lucky!) and this is one of their favourite places to visit. Universal Studios is always great. I feel like a kid every time I go back, and I’ve visited 14 times now and counting!